we have launched the free laptop checkup initiative in which check the problems of the laptop like laptop hanging, blue screen is coming, restarting very frequently, keyboard problem or replacement, broken screen & hinges repair, touchpad, adapter is not charging the battery, wifi, internet is not working in my laptop, lan card, wireless network is not working signal is not coming after connect to wifi, upgrade the ram, increase hard disk of my laptop. 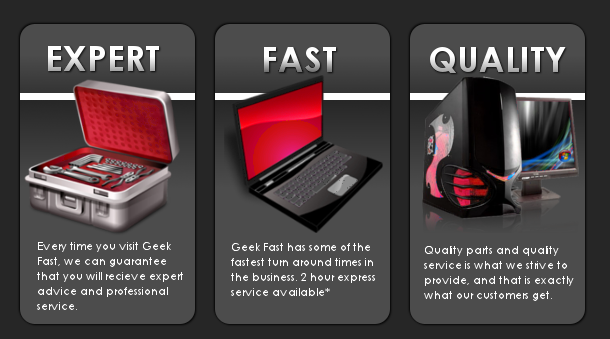 We provide the laptop repair service for home, business and the individual customers in gurgaon & dwarka. Our engineer will be available on a single call to your door and provide the quality and satisfactory service for laptop models like hp notebook, dell, Toshiba, Lenovo, Asus, Acer, Samsung, Sony Vaio and HCL laptop repair and services. laptop return to the customer after service of the laptop. our company trained engineers can diagnose and repair all branded laptops in gurgaon dwarka. 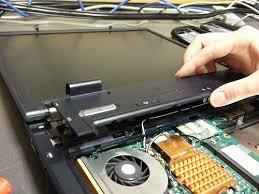 We are very popular in gurgaon for great service in laptop repairing and diagnosis. 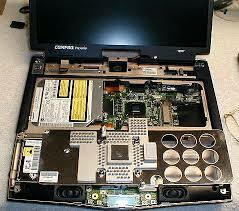 we have chip level laptop repairing lab in which we repair motherboard and other parts of the laptop. we give the one month warranty after repair the motherboard in between any problem comes in laptop motherboard we will repair them on free of cost. 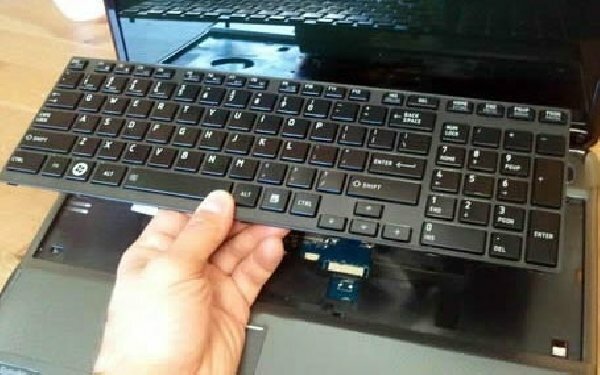 some important services we provide like laptop adapter repair, dc jack repair, and keyboard replacement, windows installation, and antivirus, touchpad and hinges repair of all laptops. we believe that the doing business with us is very easy and affordable because we provide the 100% satisfaction service to all our customers. we have the long chain of customers and laptop repair customers n gurgaon and delhi ncr.